Tods originally started as a family owned shoe business in Italy in the 1920s. 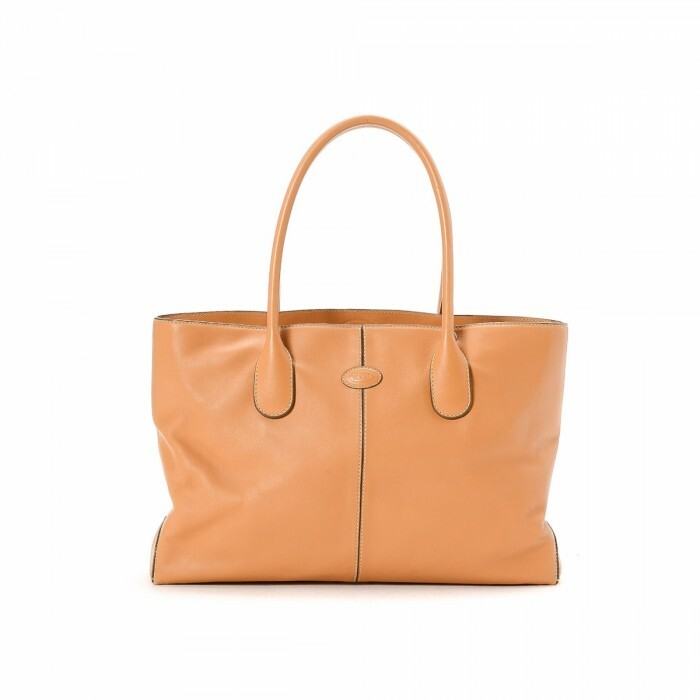 It then expanded to add luxury handcrafted handbags to its range. Look for the popular D range at LXRandCo.